This class is Session 4 or 4 required to complete the OSHA 30 hour safety training for Construction. You must have completed Sessions 1, 2 & 3. This class provides additional training for health hazards, PPE, powered industrial trucks, fall protection and electrocution including a full course review. Register Now! Terms and Conditions: By registering for this event you agree to the terms and conditions of the program. Participants must register for Sessions 1, 2, 3 & 4 to complete the course. Session 1, 2 and 3 may be taken in any order and MUST be completed before entering Sessions 4. Participants have up to 5 months to complete the training. Participants who fail to complete the training within the allowed timeframe must re-enter the program and pay the full tuition amount again. NO EXCEPTIONS! NO REFUNDS! Class cancellations must be made at least 72 hours in advance. 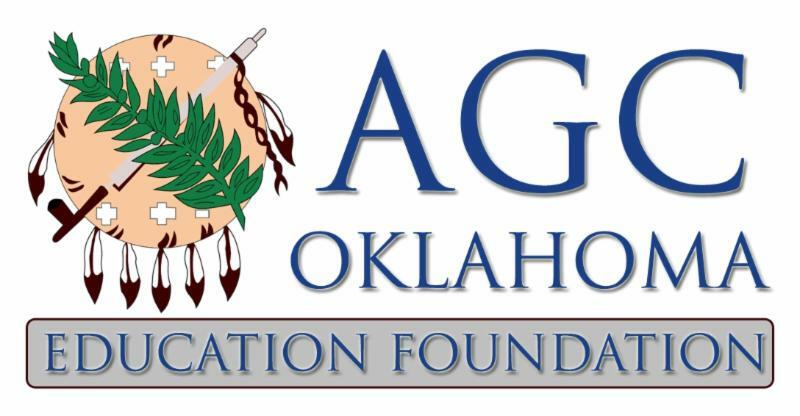 AGC of Oklahoma Education Foundation reserves the right to cancel classes at any time due to low enrollment.